Boost participation. Increase appreciation. Deliver results. 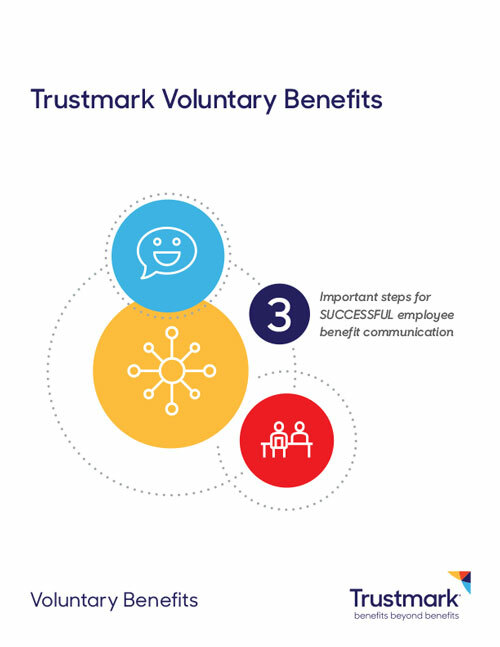 Trustmark is a leading, national voluntary benefits carrier with more than 100 years of experience. Innovation and trusted partnerships are what keeps us propelling forward.